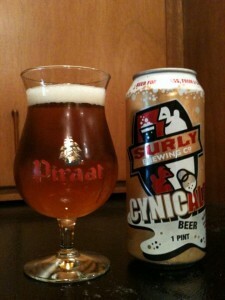 Surly Brewing Company has been brewing up some amazing beers in the mid-west since 2005 and this Saison is just another great example of that. 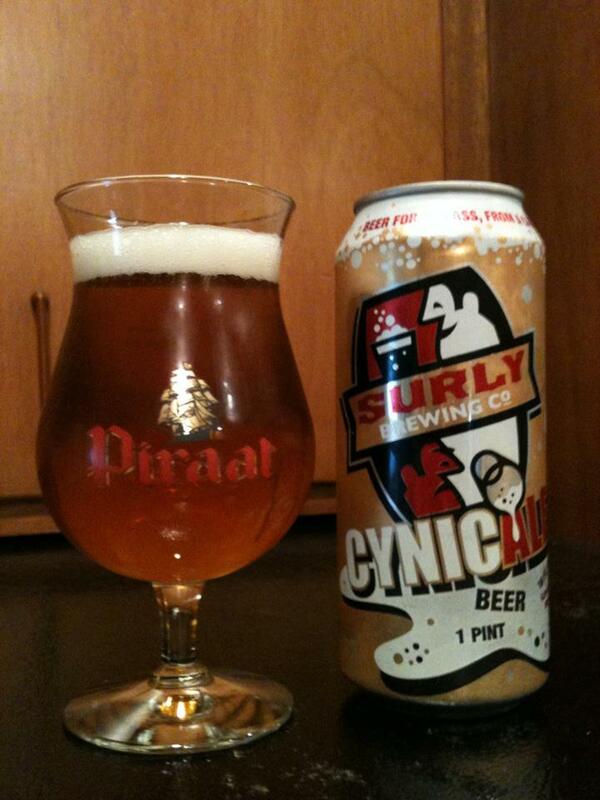 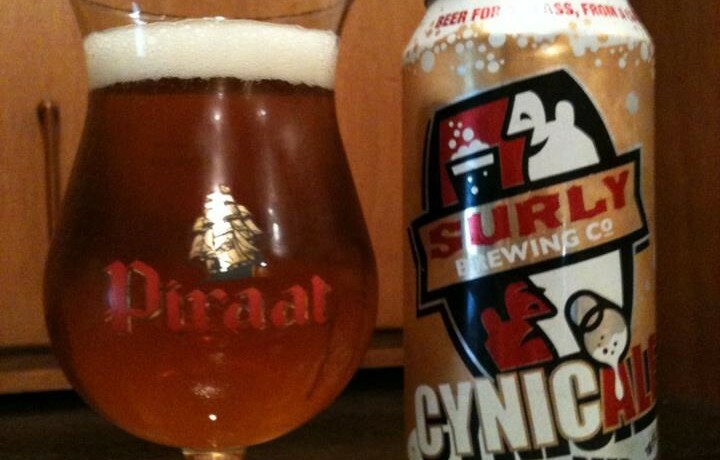 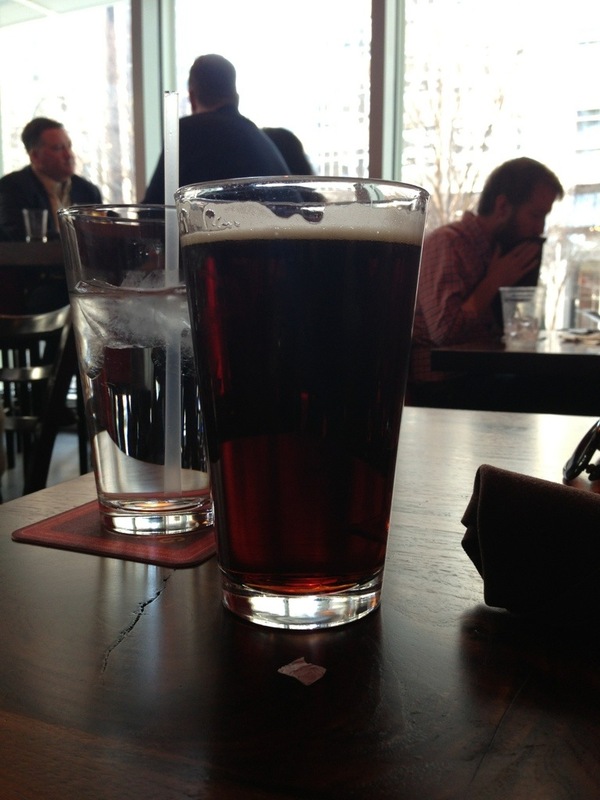 Surly Cynic Ale starts a little sweet and tart with a lot of cracked pepper, coriander and yeast. 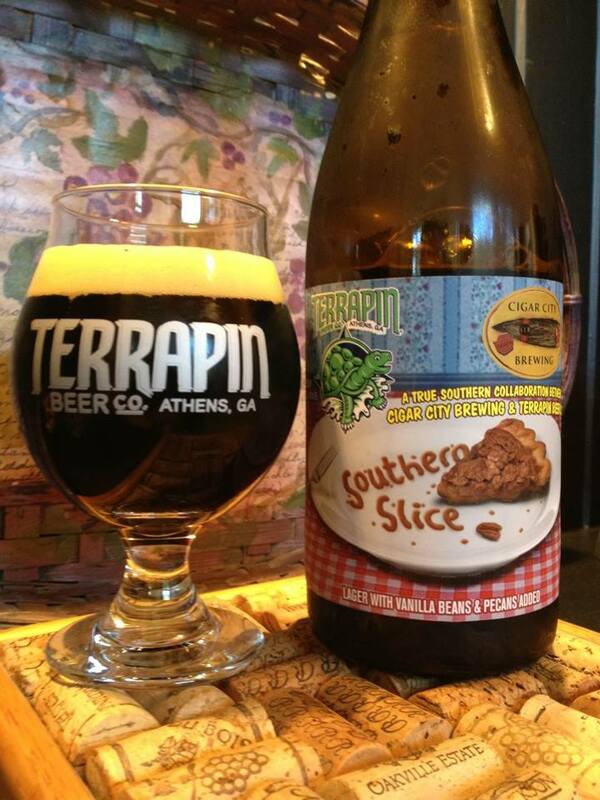 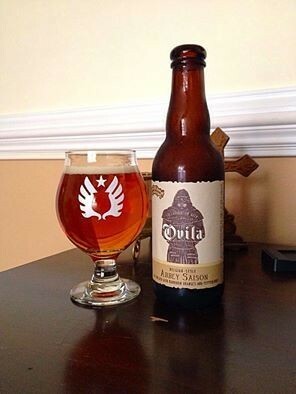 There is a faint bit of soft peach and a hit of hops on the finish as well. 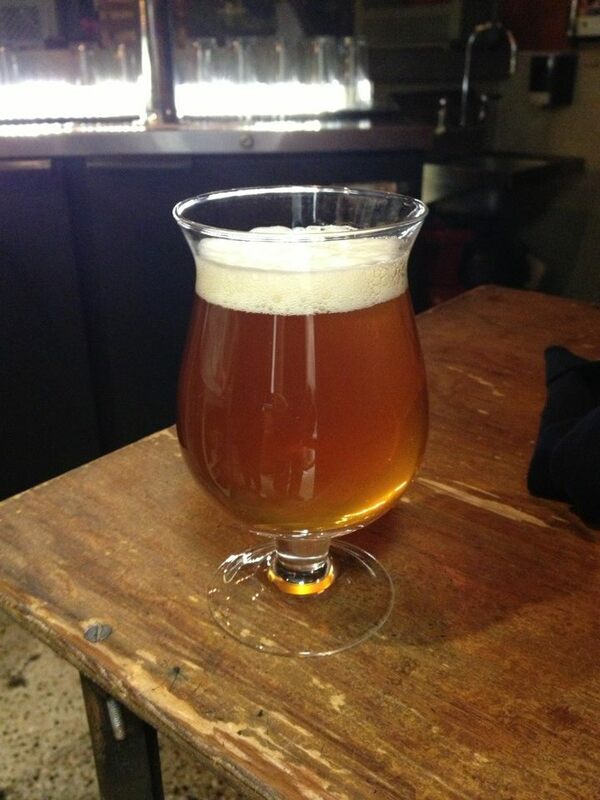 The Saison is a style of beer that can encompass so many flavors and nuances, but for me this beer pretty much defines a great Saison.